Finland is truly a country of lakes and islands. Most of Finland is covered by thick forests of pine and spruce, but the 60,000 inland lakes provide some colour relief to a country of green. Not surprisingly, Finland is a country of boats too; shipbuilding and fishing are major economic co... + Read More ntributors. During the months of the midnight sun, Finland’s waters are a sailing paradise. 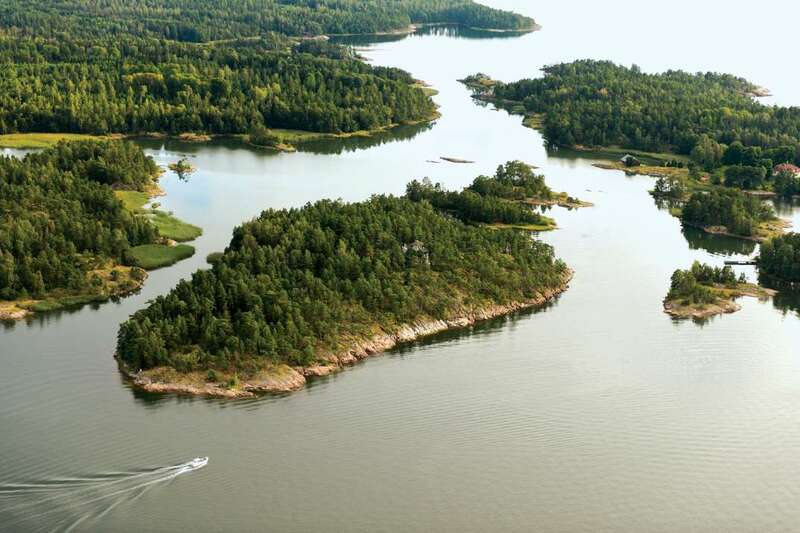 A private island in Finland is likely to sit on one of its lakes and include a sauna and modern cabin.